A number of life­-sciences data analysis tools and services, built and maintained by ELIXIR­-GR members, are already in place and are under continuous development and further refinement. 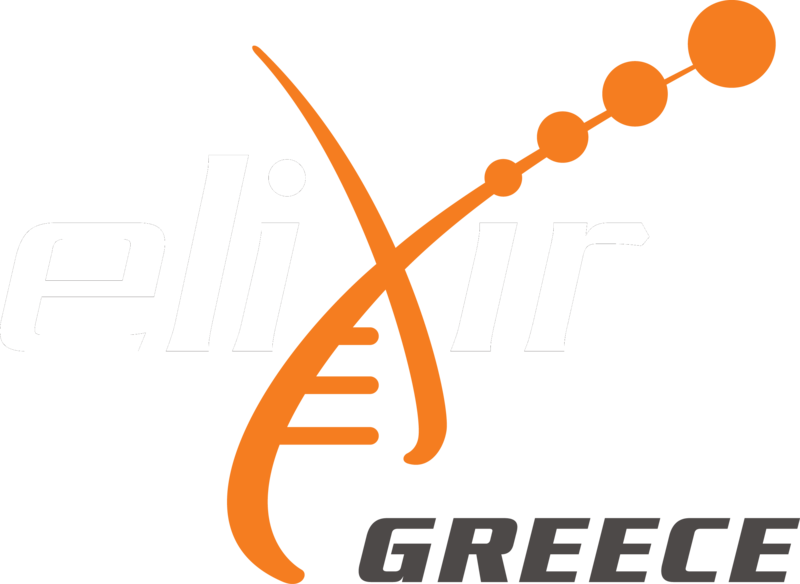 The list of relevant tools and services, developed, offered and deployed by ELIXIR-­GR members will be continuously assessed and included (via appropriate customization and interfaces) in the provisioned ELIXIR­-GR environment. Please note: Since ELIXIR-GR is under construction, the following tools are provided by partners without a Service Delivery Plan yet. metaseqR Biomedical Sciences Research Center "Alexander Fleming"
recoup Biomedical Sciences Research Center "Alexander Fleming"